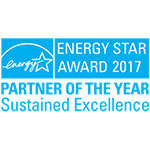 Renewal by Andersen is the only window replacement company backed by over 100 years of industry innovation experience. 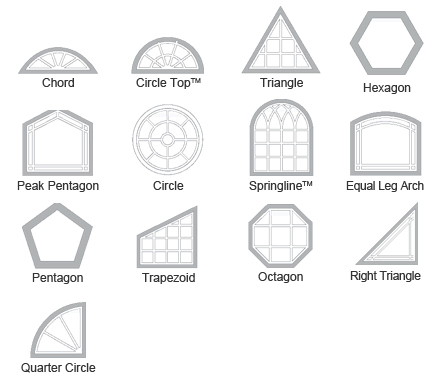 We own the entire process from start to finish to deliver all-inclusive window replacement and patio door solutions. Style. With up to 49 possible color and style combinations, Renewal by Andersen windows are made to fit you and your house. Color options include darker and wood stained colors not usually found elsewhere. Plus, tough Fibrex material can hold large panes of glass with narrow frames—regardless of your chosen style. That means wide, scenic views no matter what. Strength. With a seal twice as strong as vinyl, Renewal by Andersen Fibrex frames stay weathertight. Energy efficient glasses also keep your house comfortable overtime, and decrease harsh sun glare. Even in extreme climates, these windows are built to last. Maintenance. All of these claims are backed by a limited 20-year guarantee, so you know you can trust them. Renewal by Andersen windows are warranted against flaking, rusting, peeling, or splitting due to their exclusive Fibrex frames. Therefore, your replacement windows are promised to look and function just as well as the day they were installed. Renewal by Andersen design consultants arrive at your home ready to answer any questions and help you create a design. Windows are custom made to your specifications following a project technician’s final inspection and measurements. 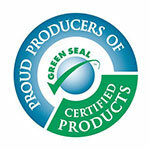 Your Renewal by Andersen window installers treat your new windows with care, and will even dispose of your old ones. Representatives make sure you’re getting the same quality of service after the project, too, with a 20-year warranty. Every one of our products are custom crafted and made to your exact specifications. Whether you’d like to match the historical period of your home, other house windows and doors, or a particular exterior color, Renewal by Andersen has you covered. Likewise, our custom options can help you define a new look instead. Available in up to 47 color combinations, including rarely seen darker exterior colors, your window or patio door can be a new, statement-making feature of your house. In any case, Renewal by Andersen replacement windows and patio doors are guaranteed to look just as you designed them for years to come. Experience the many available options in our gallery. Save money on heating and cooling costs while also reducing your carbon footprint with Renewal by Andersen replacement windows. All windows are made with weatherproof Fibrex frames, and you can also choose from a selection of energy efficient glasses. This combination of superior materials reduces your heating costs by up to 40%! Which means warmer, more comfortable Tacoma winters. Renewal by Andersen windows are more energy efficient in summer as well. Our high performance glasses even protect you, your interior décor, and your family from potentially harmful extreme sunlight. See how they hold up overtime in any weather. Custom measurement of the window openings in your home to ensure optimal weatherproof seals. 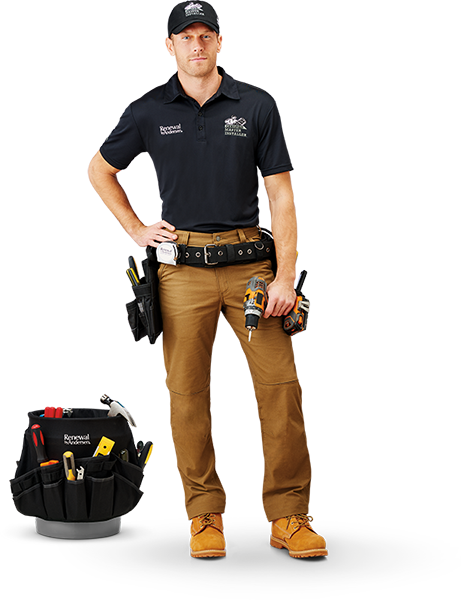 Through preparation of the area to be worked on to eliminate potential damage to your home. 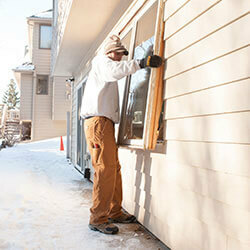 Expert installation, insulation, and sealing of your new replacement window. We’ll also be sure to test the window, ensuring easy functionality. As with all home improvement projects, it’s important to consider the long-term value of a replacement window installation. Renewal by Andersen is committed to providing the most information possible prior to any installation, so you can make an informed choice. While some replacement windows come with very low price points, most window companies won’t back their product with a service warranty. That’s because replacement windows are often not meant to last, and can therefore result in multiple replacements with mounting costs. 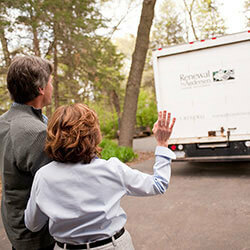 Renewal by Andersen service backs the entire replacement window and patio door process from start to finish. We believe you should be given all the resources to make a well-informed decision, so we’re dedicated to answering all of questions accurately. Contact Renewal by Andersen of Tacoma today to learn more about our 20-year quality guarantee. With 7 styles and nearly 50 color and hardware combinations, Renewal by Andersen windows are truly made to fit you. Match your replacement window to the historical style of your home, use it to provide a modern update, or create something entirely new. 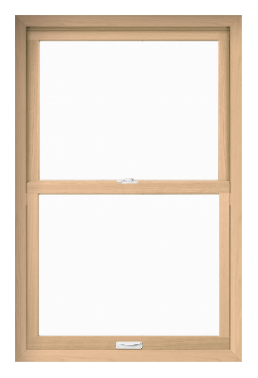 In addition to long lasting windows, Renewal by Andersen offers durable patio doors. 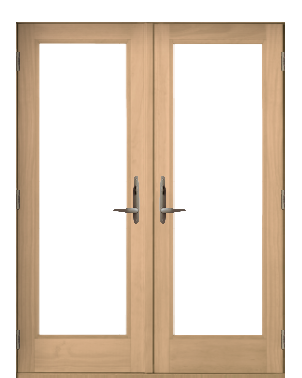 Doors are available in French hinged, modern sliding, and French sliding varieties to match your home and lifestyle. Plus, we guarantee all of our patio doors with the same quality assurance as replacement windows, despite years for regular use. 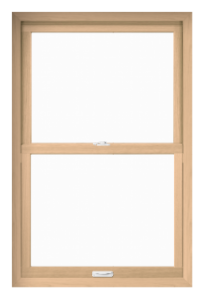 Learn more about our patio door custom options.